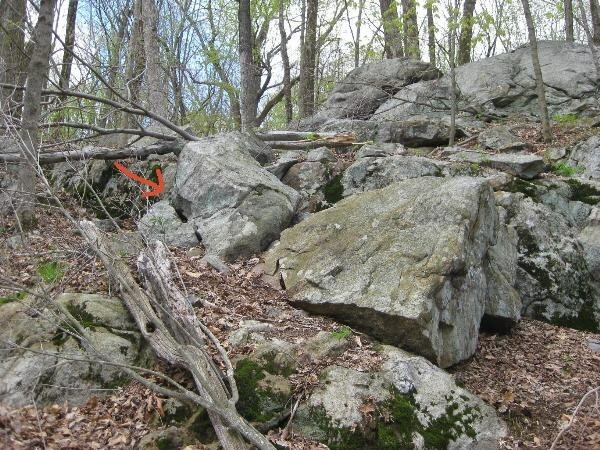 Listen carefully and you may hear the song of the whippoorwill as you take a short hike to this cache. Our dog Maverick enjoyed this spot and helped with the hide by not chasing the ducks in the nearby pond. Fbhgu fvqr bs obhyqre jvgu syng ebpx pbirevat vg.